Brennan Financial Services is different from other financial firms. Our firm is independent, and our advisors are family members. 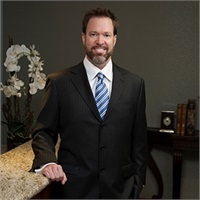 Dave Brennan, a financial advisor in Dallas, started the firm in 1983. One of his founding principles was to be independent from large financial companies. This gave Dave the freedom to make use of the financial programs that provided the greatest benefits to his clients. With over 30 years of experience, Dave’s expertise helps our clients make good financial and investment management decisions that increase their ability to reach their financial goals. 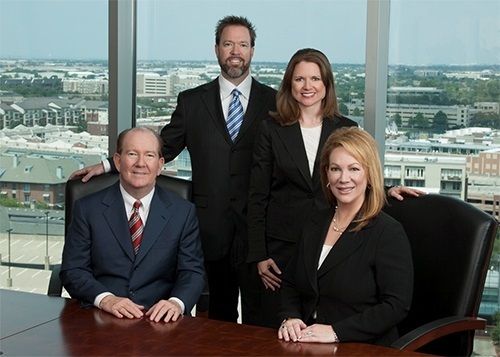 Now, Dave’s son, Darren Brennan, and daughters, Debra Brennan Tagg and Michelle Brennan Hall, also lead the firm. The next Brennan generation is carrying on Dave’s investment philosophies. Dave, Darren, Debra and Michelle are all licensed financial advisors with multiple financial certifications. Each is able to provide a wide range of investment options for our clients. 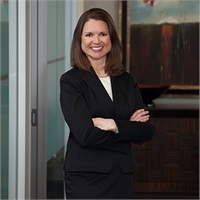 Learn how each of our advisors makes Brennan Financial Services a leading practice for retirement planning in Dallas. Call us at 972-980-PLAN to set up an appointment today.